Please do not contact if your offer is less than 7 lac. The car is on my name with original file. The model is 2006 and registered in 2007. Michelin tyres with light weight alloy rims. Set your Alerts for Chevrolet Aveo in Islamabad and we will email you relevant ads. 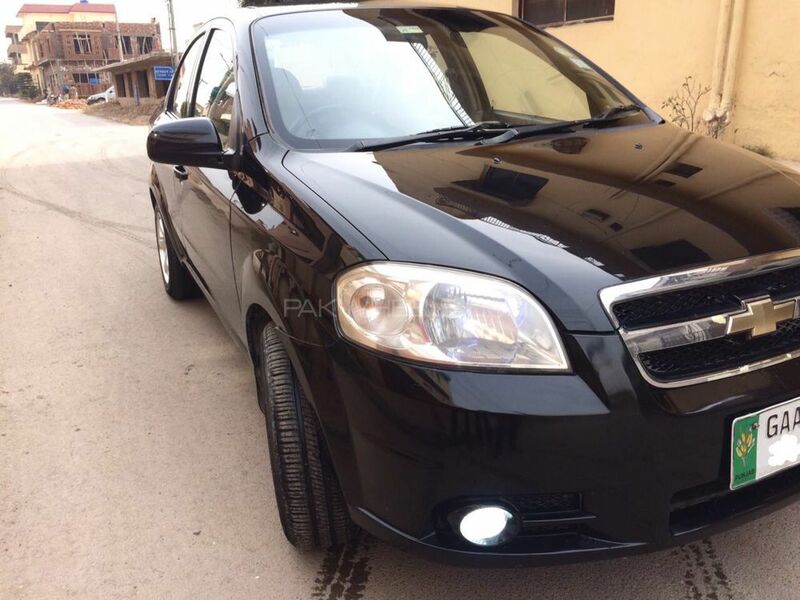 Hi, I am interested in your car "Chevrolet Aveo LT 2006" advertised on PakWheels.com. Please let me know if it's still available. Thanks.